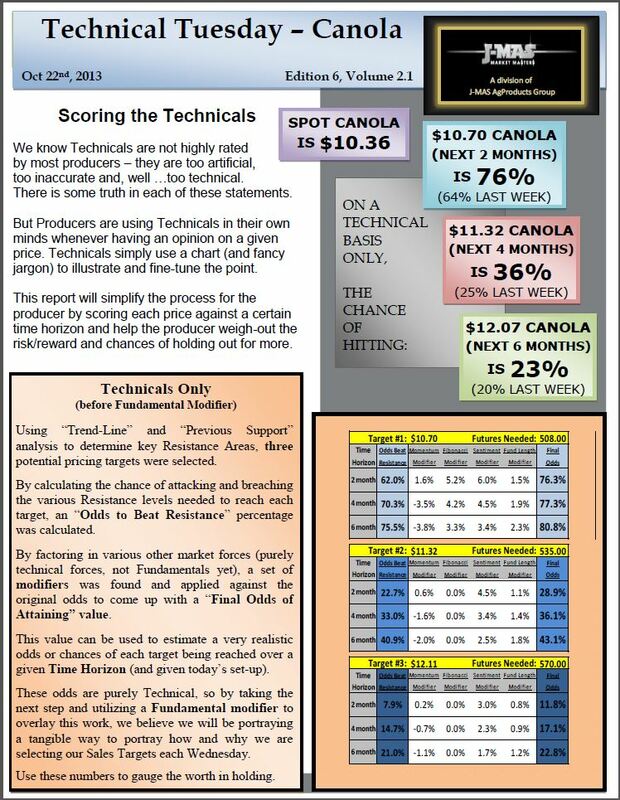 Click here for a high-resolution pdf version of Technical Tuesday – Oct 22. Still working on other crops for this feature. On pace for the Nov launch of all reports/crops. Deferred “Real” Pricing delayed until tomorrow am.